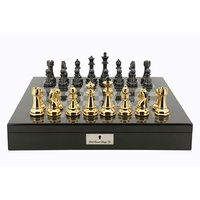 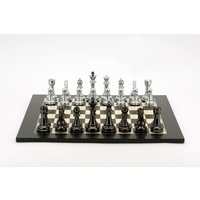 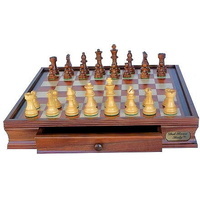 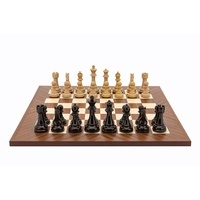 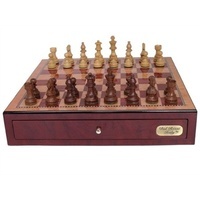 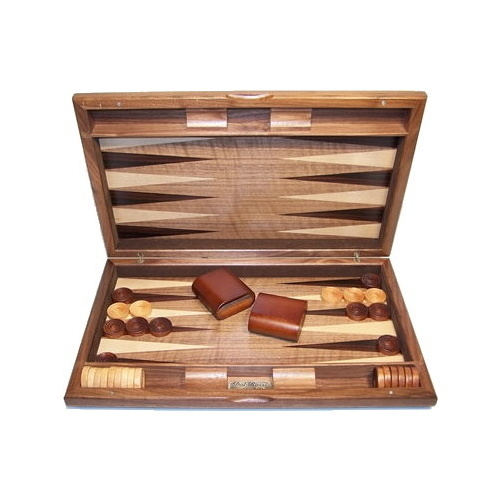 Dal Rossi luxury game sets are coveted by connoisseurs from all over the world, as a fine selection of products in rare wood and magnificent craft work. 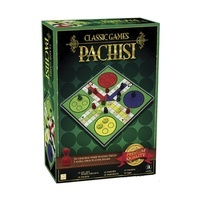 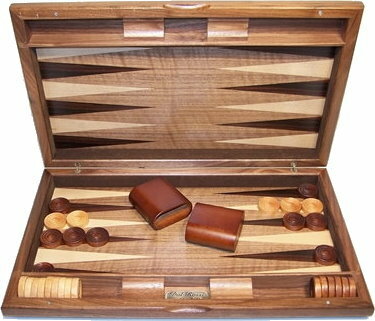 It features the high quality workmanship you have come to enjoy in a luxurious game collection. 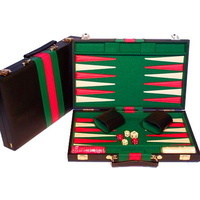 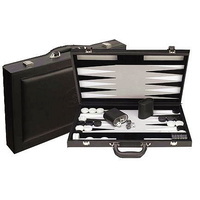 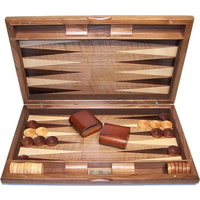 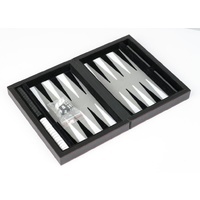 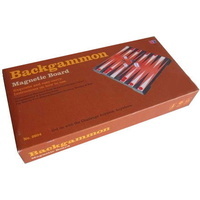 This Dal Rossi Italy product, a Backgammon Set is the perfect alternative for the connoisseurs who are after THAT top of the range set at competitive prices.